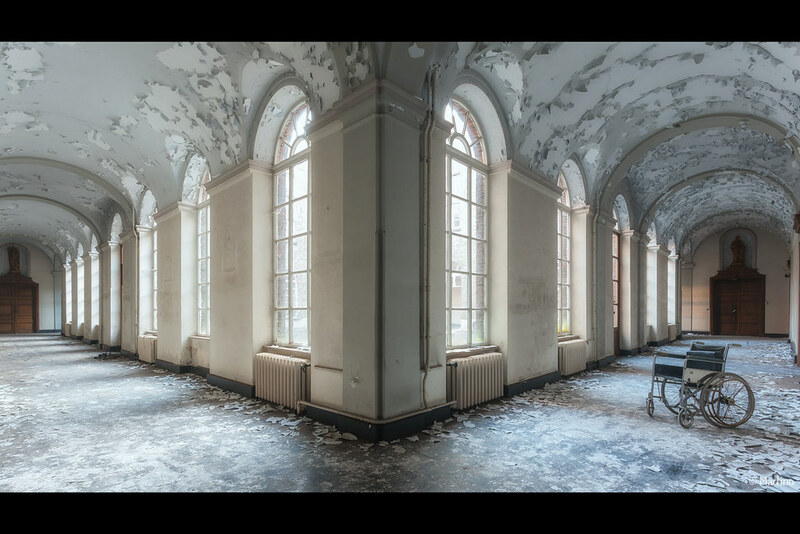 Monastère Augustinus in Belgium, any one know the adress of this place ? What do you get if you add eight to four? I believe this to be the Urbex place they call Monastery "R" in Belgium which is shown in a number of different Urbex photos (one that I have attachted). The Urbex photographers have been tight lipped as usual in not revealing the location and I have yet to discover. Monastery "G" is similar but not the location of this photo. I have discovered where "G" is located. Maybe someone can get this one.